Back Pain is the number one reason people go to the doctor or are absent from work. Most people at some point in their life will run into the challenges of back pain, as it is extremely common because the back is an easily injured part of the body. Why would back pain and injuries to this area be so common? 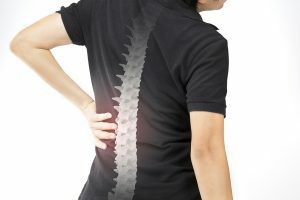 Since the spine is composed of so many moving parts that the entire body is connected to, this part of the body is engaged and working nearly all of the time. Not only do we use our spine for twisting and bending, but it is used to stabilize the body while bearing a load. The frequency in which we engage our backs on a daily basis is nearly around the clock, so if an injury or accident affect its ability to function well, the impact on a person’s quality of life is momentous. A few reasons some people are more susceptible to back pain can be unavoidable, but most are actually within a person’s control to manage or even eliminate the pain altogether through changes in their daily life. Age – introduction to back pain in the 30s or 40s is a very common. Excess body weight – extra weight adds unnecessary pressure to your spinal joints and discs. Improper lifting technique – it is always best to use your legs when lifting, avoiding stress on the back. Extended periods of sitting – any sedentary lifestyles such as desk jobs or sitting for long periods of time. Not enough exercise – without exercise and movement, muscles atrophy and lose strength needed to support your spine’s important role. Smoking – the discs in your back require specific nutrients that are actually hindered by smoking tobacco. Pregnancy – the natural extra weight added with pregnancy can cause added stress to the body. Injury – due to the number of parts included along the spine, the back is fairly vulnerable to injury. 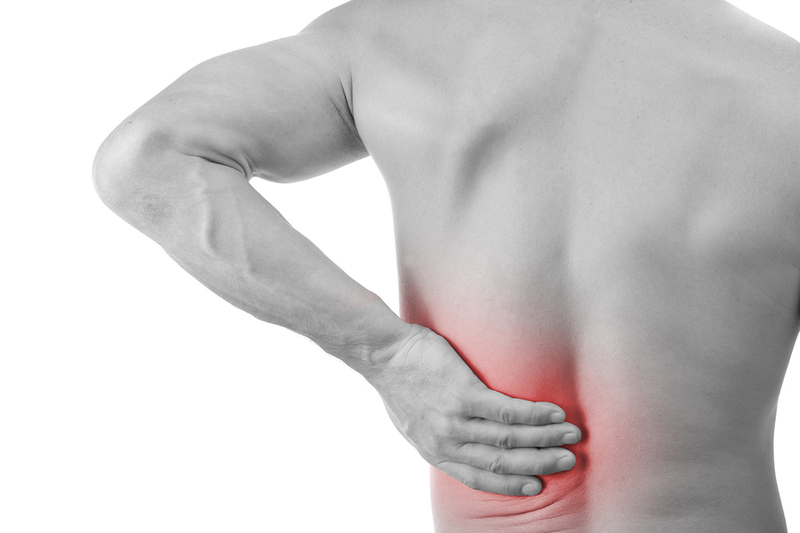 Pain resulting from impact to any of the muscles, ligaments, discs, joints can cause back pain for an individual. Most people do not consider their neck to be involved in the discomforts of back pain. Surprisingly, because of the way the spine is designed, the upper vertebra of the spine could be the culprit behind back pain. The top two vertebrae, also known as the atlas and the axis, play an integral part in your body’s alignment as well as your head’s mobility. The two work together, cradling the skull and allowing the swiveling movements of looking up, down, and side to side, that we daily take for granted. Due to the immense use of these two parts of the spine, and the repeated movements exercised daily, slight misalignments happen very easily. Usually the reason is some type of impact during an accident or other type of injury. Whenever the uppermost parts of the spine are off balance, this causes the rest of the spine to work harder, compensating for the issues above. In fact, these two bones only weigh a few ounces as they carry a head that weighs nearly 12 pounds! As time goes on, new imbalances occur, such as a shifting of the shoulders forward or to one side. Like a domino effect, the lack of alignment works its way down, causing strain on the mid-back. Next the hips will adjust accordingly, eventually resulting in lower back pain in the sciatic nerve. Is Upper Cervical Chiropractic the Answer? Upper cervical chiropractors focus on why the pain is happening, not just attending to the discomfort. We look for solutions. As described before, back pain issues can most certainly be traced back to neck alignment issues. At Evoke Spinal Care, we thoroughly examine each patient’s condition, taking into consideration the patient’s need for an explanation of what is going on in their body and the need to begin recovery as soon as possible. 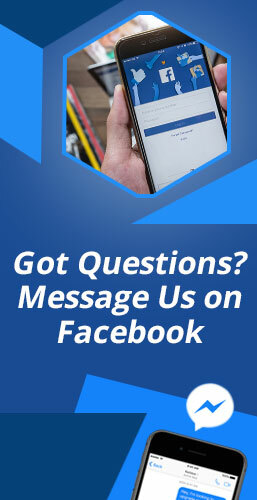 Using our exact measuring process, we will determine the extent of the misalignment and what treatment is necessary to restore proper use and function. One reason upper cervical is a great option is that the adjustments are long lasting, allowing the body’s muscles and ligaments to begin healing correctly. Over time, many of our patients experience lasting results and are entirely liberated from nagging back pain.